Rather than doing oodles of separate stories on various announcements, we'll filter them to bring you only the stuff that matters most, updating every Friday for your reading pleasure. This week we have the OnePlus 5, Samsung Galaxy Folder 2, JBL Pulse 3 and more. 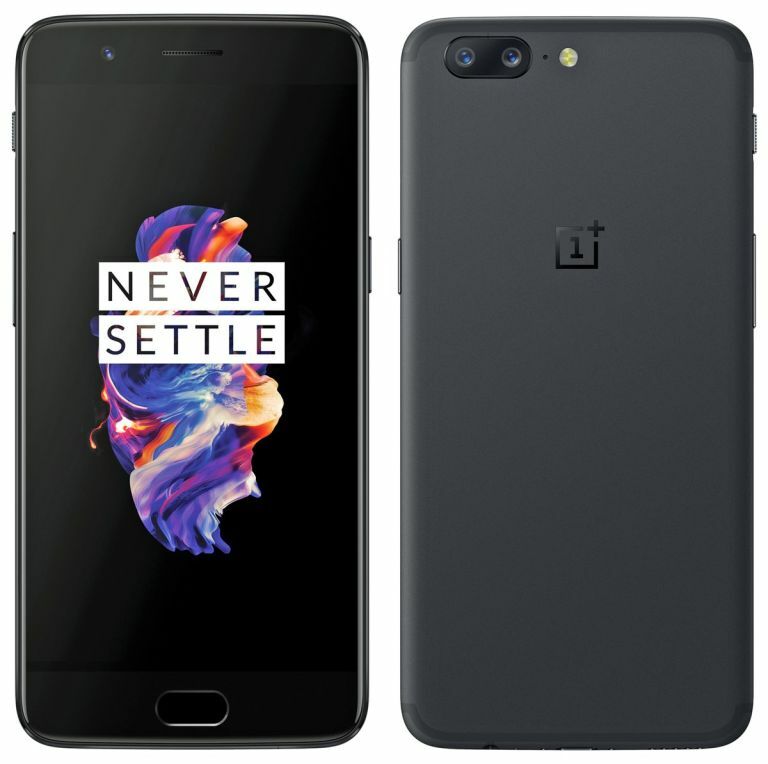 The eagerly anticipated new smartphone from Chinese manufacturer OnePlus has arrived in the OnePlus 5. It’s more expensive than previous models but packs in more punch too. There’s a dual rear-camera, fancy design, impressive spec list and more. Check out why this could be your next phone at the link. Flip phones are back. Yup that old clamshell design is making a comeback in the Samsung Folder 2 that features full Android OS. Physical buttons keep old school phone fans happy while decent specs offer up to date smarts for the rest. Find out more at the link. Following up from the immensely popular and impressive JBL Pulse 2 is the Pulse 3 and now it’s packing lights too. The JBL Pulse 3 speaker isn’t only powerful, long lasting and waterproof but also comes with a lit screen. Find out why that’s a good thing at the link. T3 Agenda: SEE the music with JBL Pulse 3. Portable tunes, heavy name: Sound Blaster Roar Classic Lite. And more! Nokia has launched its new Digital Health arm, formerly known as Withings. To celebrate there are a selection of new gadgets to get you fit. From the Health Mate app, to a body scale monitor and a blood pressure monitor, there’s plenty to see. Read up on it all here.